Comments: Sunroof, Leather Trimmed Seats, 9 Speaker System With Subwoofer! 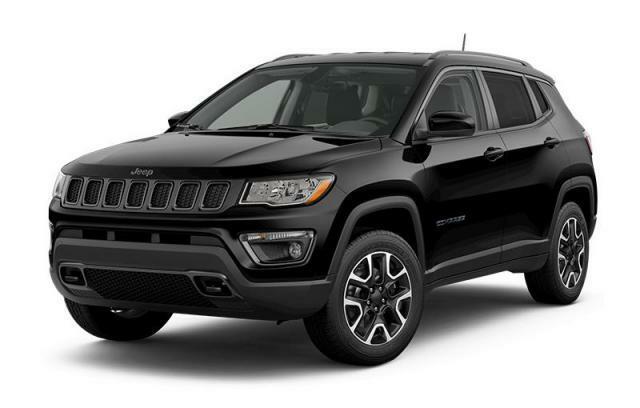 Our Grand Cherokee's trim level is Limited X. The Grand Cherokee Limited X is a step above the Altitude and base Limited trim that offers a long list of amazing features, including Jeeps new UConnect 4 with built-in navigation, leather heated front seats, a heated leather steering wheel, remote engine start and security system. You'll also get Apple CarPlay and Android Auto, blind spot detection with rear parking sensors, a proximity key for push button start and larger aluminum wheels. On top of that, you'll also receive a power lift gate, a 60/40 split rear seat, dual zone climate control plus much more. This vehicle has been upgraded with the following features: Sunroof, Leather Trimmed Seats, 9 Speaker System With Subwoofer. View the original window sticker for this vehicle with this url http://www.chrysler.com/hostd/windowsticker/getWindowStickerPdf.do?vin=1C4RJFBT7KC558525. Total rebate of $10092 is reflected in the price. Credit includes up to 15% of MSRP Discount. 4.29% financing for 96 months. Buy this vehicle now for the lowest bi-weekly payment of $345.62 with $0 down for 96 months @ 4.29% APR O.A.C. ( taxes included, $725 Fee includes - Administration, Air Levy, Tire Tax and FREE tank of fuel. / Total cost of borrowing $11080 ). Incentives expire 2019-04-30. See dealer for details.